Signed and seeded in 2018, Ajura stepped out blazing with buzzing singles, ‘Enchanted‘ and the newly released ‘Overtake‘ making their mark. 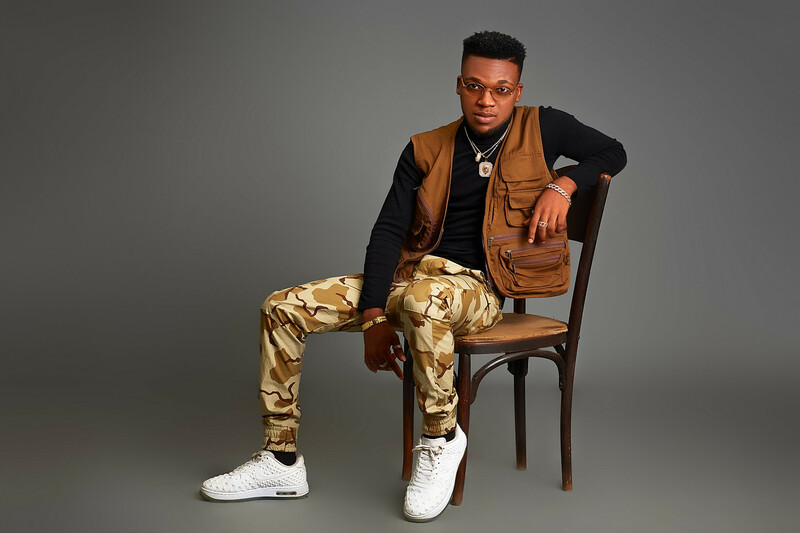 He won Best New Act of the year at Starz Awards 2018 and Campus Mega Awards, also got recognized with a nomination for the Best New Act Of The Year’, at the City People Music Awards. He is set to take it a step further this year with planned singles and breath-taking videos to come.